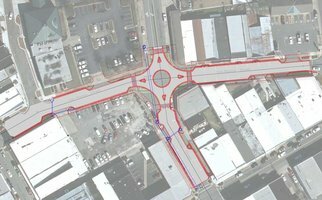 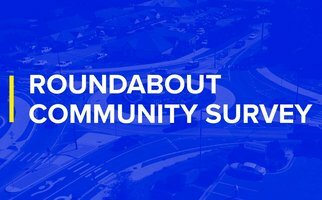 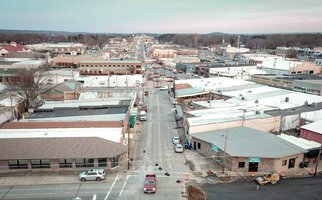 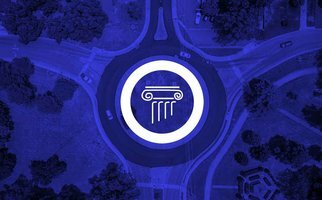 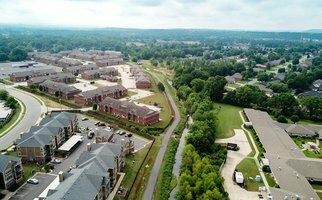 The Roundabout Community Survey is the culmination of months of collaboration between the Office of the Mayor, Department of Information Technology, and the Conway Transportation Department. 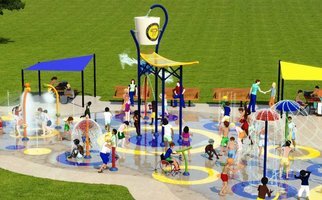 The City of Conway will hold a groundbreaking ceremony for the city’s second splash pad at Fifth Avenue Park on Wednesday, February 27 at 2:00 p.m. 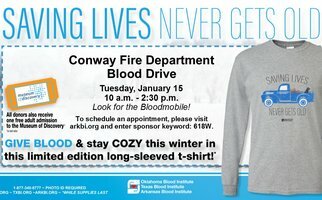 The event will be free and open to the public. 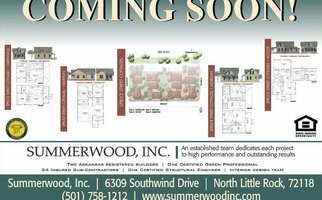 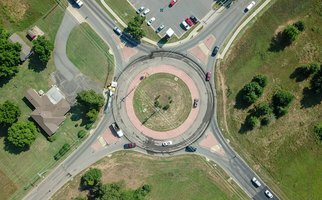 The City of Conway will begin building the city's 25th roundabout on Monday, February 25.